Article: Striving Towards a Holistic Innovation Policy in European Countries – But Linearity Still Prevails! 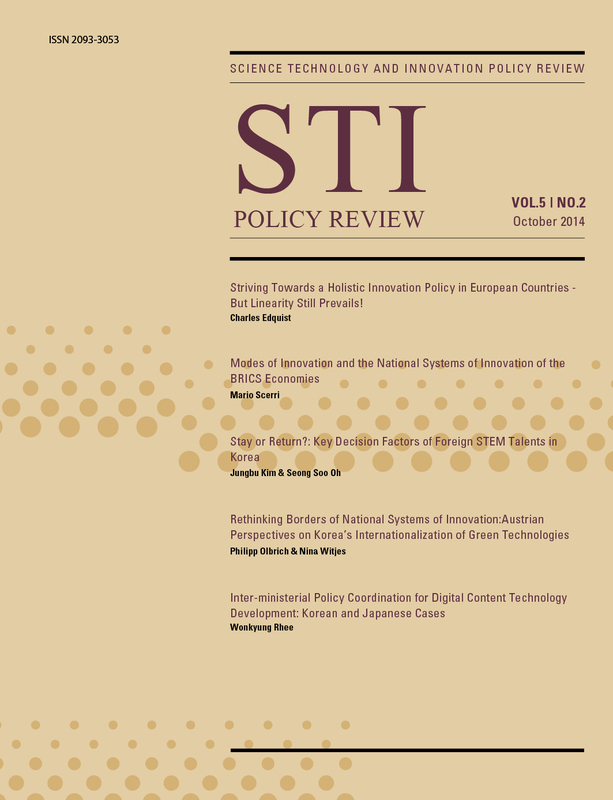 Charles’ article “Striving Towards a Holistic Innovation Policy in European Countries – But Linearity Still Prevails!” is now published in the current edition of STI Policy Review. relevant, and how it can be implemented to enhance product innovation. It is shown that the innovation systems approach has diffused rapidly during the latest decades and has completely replaced the linear view in the field of innovation research. 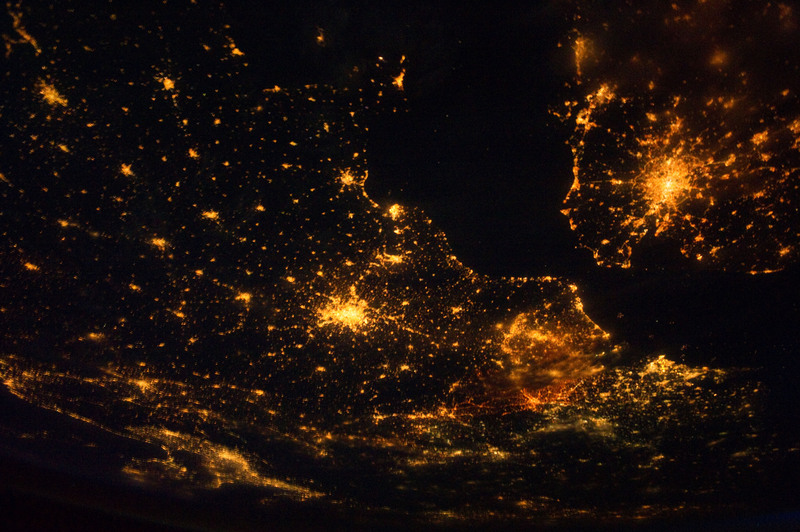 The majority of European countries are striving in the direction of developing a more holistic innovation policy. However, it is concluded that the innovation policies in European countries are still dominantly linear despite the fact that holistic policy seems to be the driving vision. Innovation policy is behindhand. Why innovation policy is still linear is also preliminarily discussed. Policymakers attending conferences on innovation are practically always in favor of holistic (systemic, broad-based, comprehensive, etc) innovation policies, have abandoned the linear view by learning from innovation research. The division between “linear” and “holistic” seems to be located within the community where innovation policies are designed and implemented, a community composed of policymakers (administrators/bureaucrats) and elected politicians. Perhaps the dividing line is between these two groups in that politicians, who actually make the decisions, may still reflexively believe in the linear view. Nevertheless, there seems to be a failure in communication between researchers and politicians in the field of innovation and there is therefore a strong need to involve innovation researchers in policy design and implementation to a much higher degree. Another way to increase the degree of holism could be to separate innovation policy from research policy, since their integration tends to cement the linear character of innovation policy. The empirical results are based on a questionnaire sent to twenty-three EU Member States, out of which nineteen (83%) responded. Part of the work for this article was carried out for the European Research and Innovation Area Committee (ERAC) of the European Commission (DG RTD). Edquist, C. (2014). Striving towards a Holistic Innovation Policy in European countries – But linearity still prevails! STI Policy Review, 5(2), 1-19. You can download the article at the STI Policy Review website or here. Tags: systems of innovation. Bookmark the permalink.